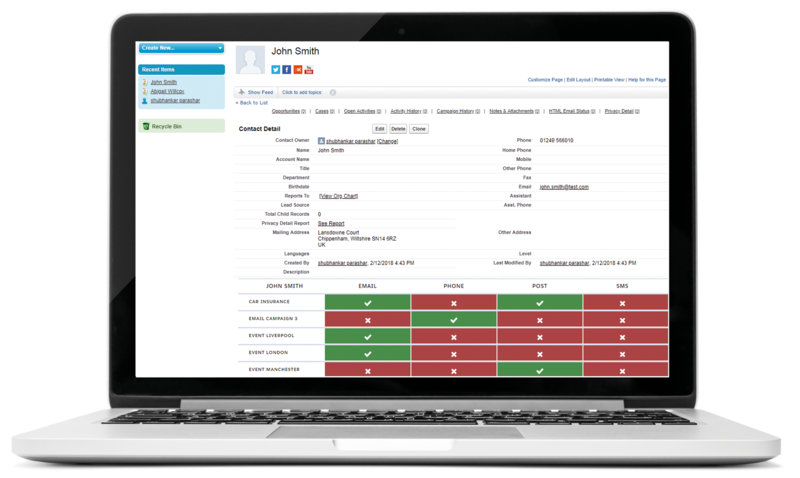 DataPro is a Salesforce app that has been created so that users can have General Data Protection Regulation functionality within their CRM system. This includes, among other things, management of lawful reasons and permissions, right to be deleted, extensive filtering and preference management. Available now on the AppExchange, it is available to users of all editions of Salesforce, as well as Classic and Lightning. DataPro Tools is part of Quality System Solutions, we provide market-leading software solutions dedicated to helping customers thrive and grow.